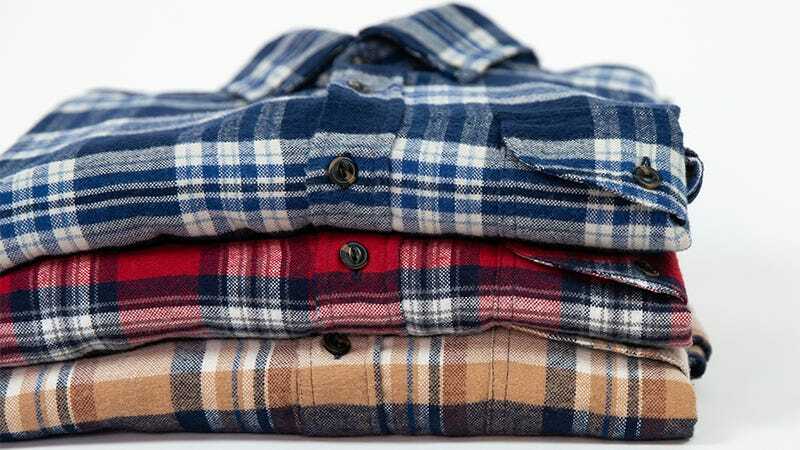 Jachs’ flannels are a classic fit made from 100% lightweight cotton perfect for transitional weather and layering. Choose from styles like plaid, jaspe brushed, or windowpane elbow patch, in 20 different designs and combinations. Normally $99 each, use code TAKE3 to pick up any three flannels for just $100, a savings of almost $200, plus free shipping. Promo active 11.19-11.26.